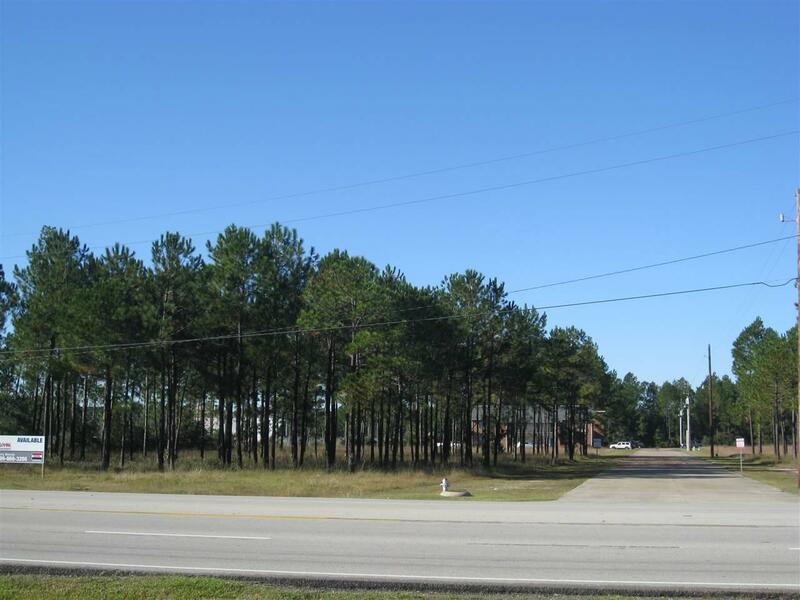 This is a 2.721 Acre tract of land (can be divided to around 1.415 acres) in the newly platted Caven's Cove Subdivision located in Lumberton, TX. 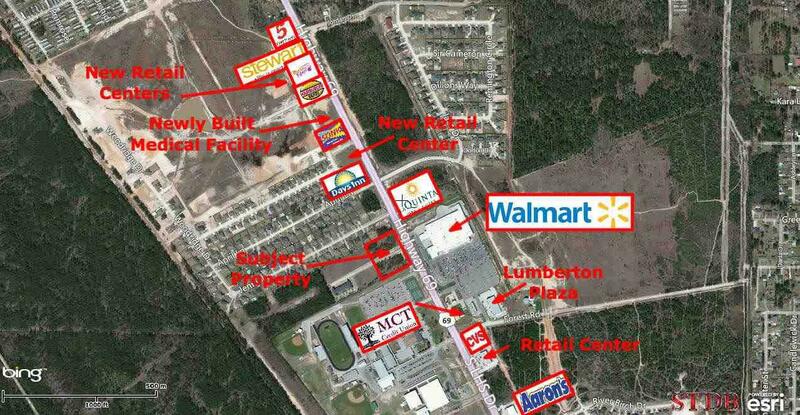 The tract is technically Lot 4 (of 5 total commercial lots) located in the small commercial park VERY well positioned off Hwy 69 (N. LHS Dr.) immediately adjacent to Lumberton High School and across from Wal Mart. Lot 1 recently sold and Lot 2 is under contract closing very soon leaving Lot 3 (1.415 Acres) and this 2.721 Acre lot (Lot 4). 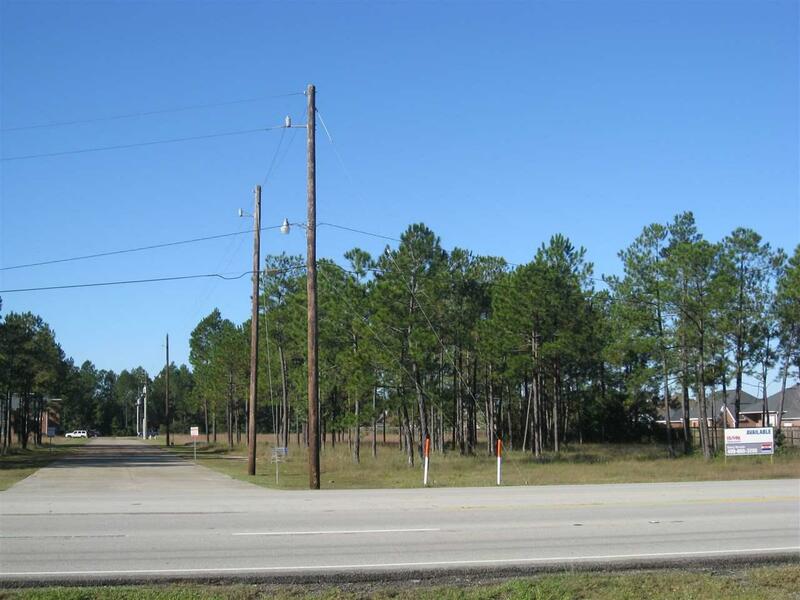 This Lot 4 does not have highway frontage like Lots 1 and 2 and are listed accordingly at $2.50 per SF vs $6.00 per SF like lots 1 and 2 were; this would be ideal for a Restaurant and also a stand alone retail or office/medical building. Come be a part of one of the fastest growing commercial development sections of one of the fastest growing cities in the Southeast Texas area. Owner will consider dividing this lot.